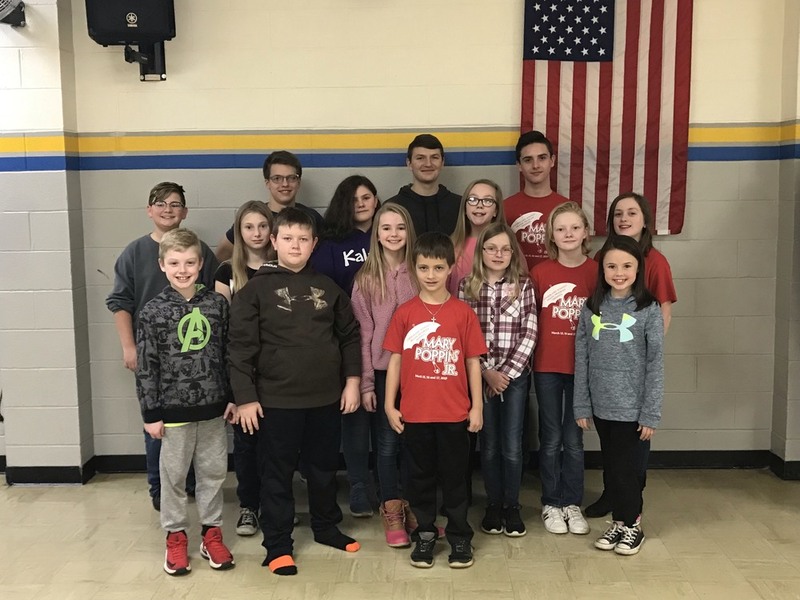 Students in the Cumberland drama program will help share the Banks' story of magic and understanding that money doesn't buy the perfect family. The Bank Clerks (pictured above) help George Banks figure out that he was missing his family who was right in front of him all of the time waiting for his love. The statues come to life in the park and help all realize the power Mary Poppins has over all things. She brings magic that demonstrates that life is never quite as it seems. Don't miss this fun show! Performances will be on Friday, March 15 and Saturday, March 16 at 7 PM and on Sunday, March 17 at 2 PM at the Toledo Christian Church. Tickets will go on sale on March 1.